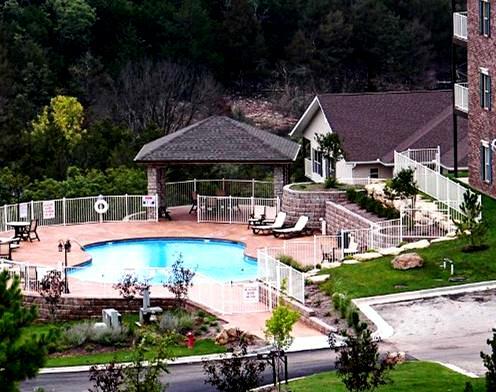 Sleeping up to 6 people, two bedroom condos at Thousand Hills Resort are some of the most popular and best values to be found in town! 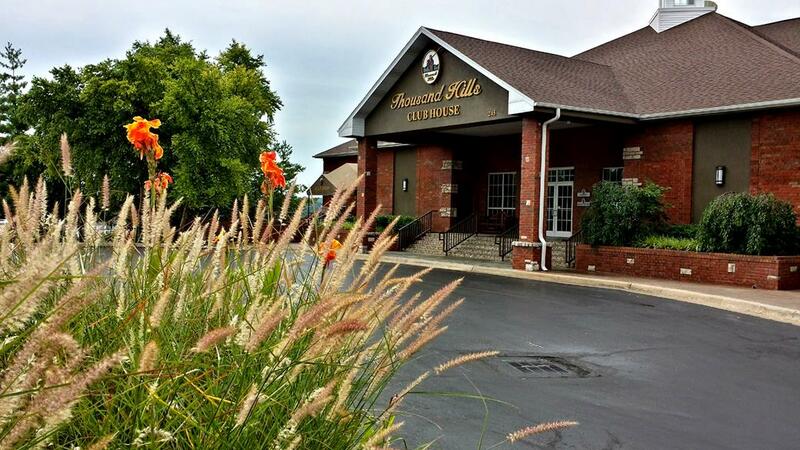 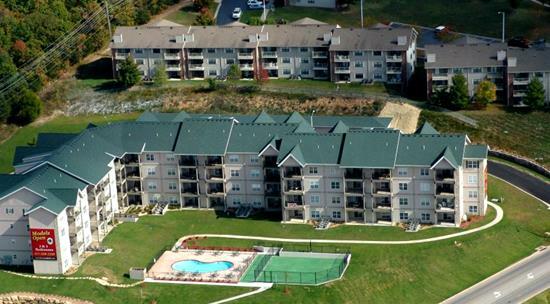 Booking tip: Thousand Hills – 2 Bedroom Condos is very popular, advance reservations are recommended! 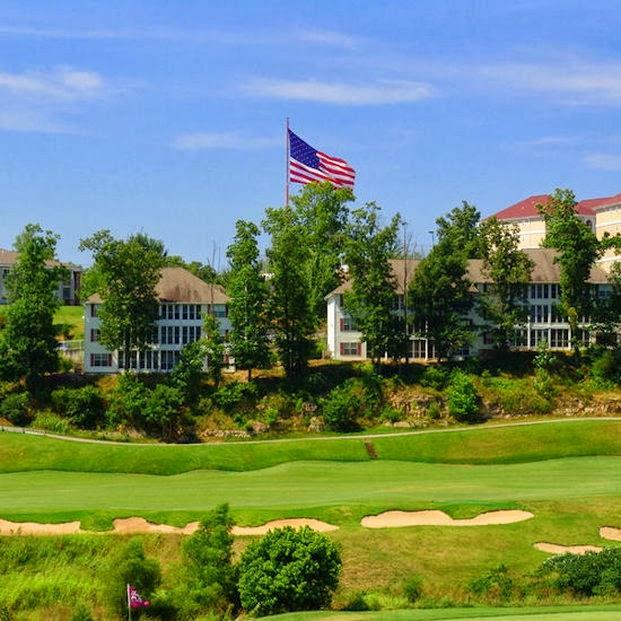 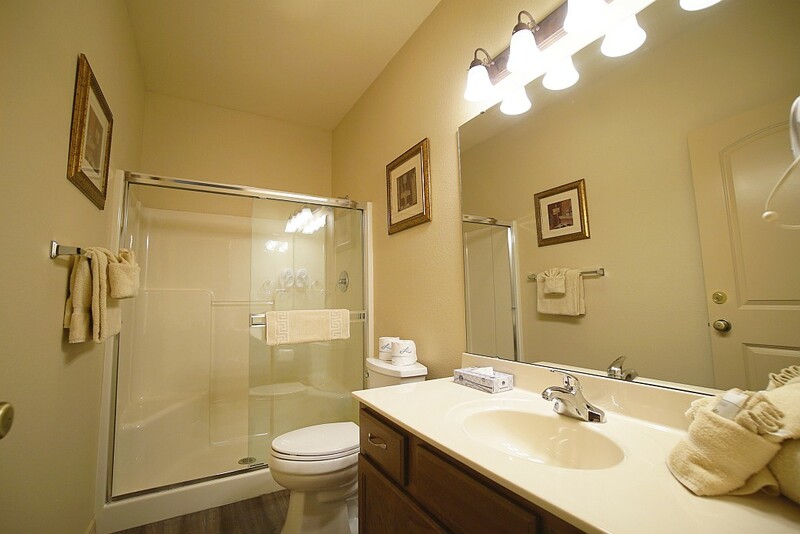 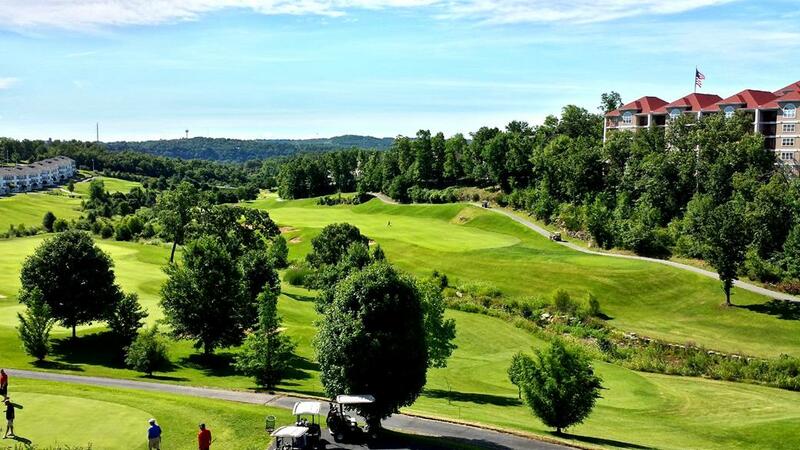 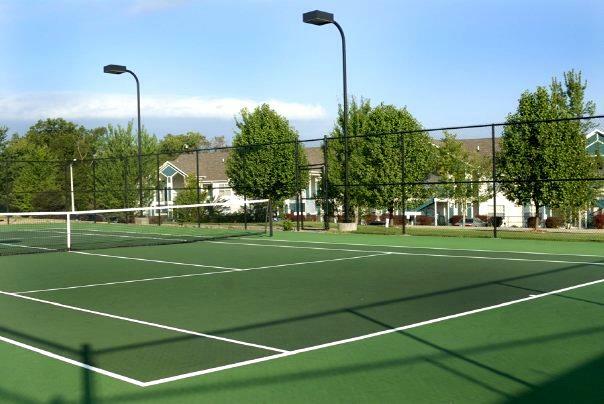 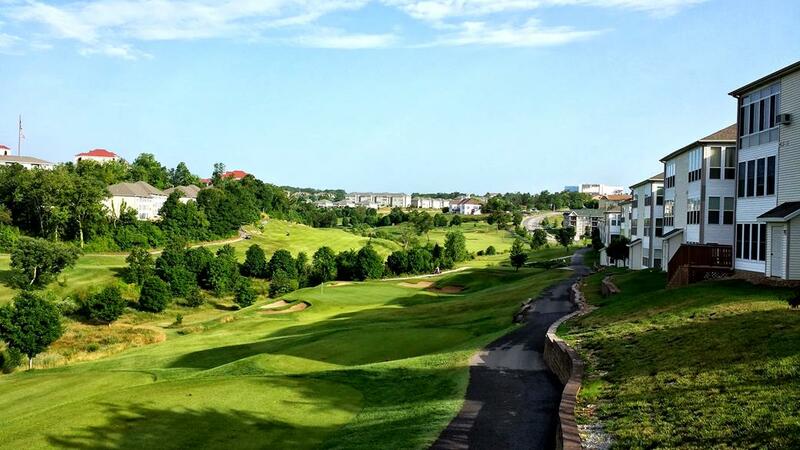 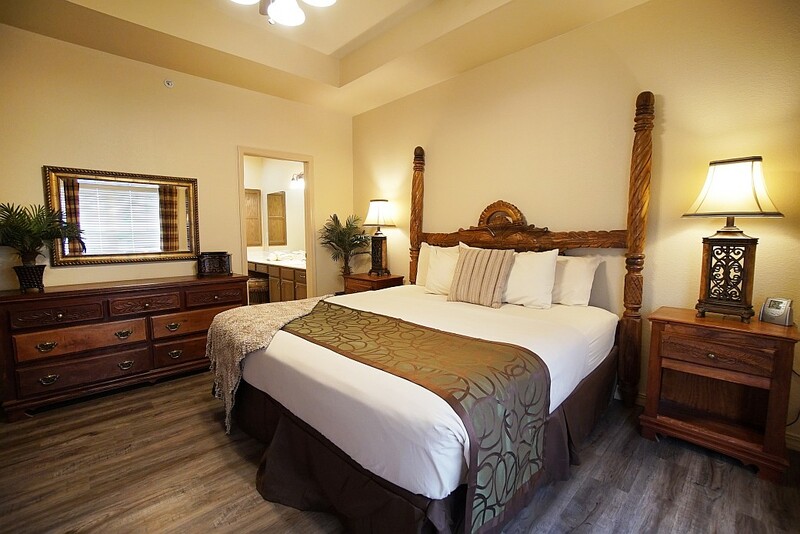 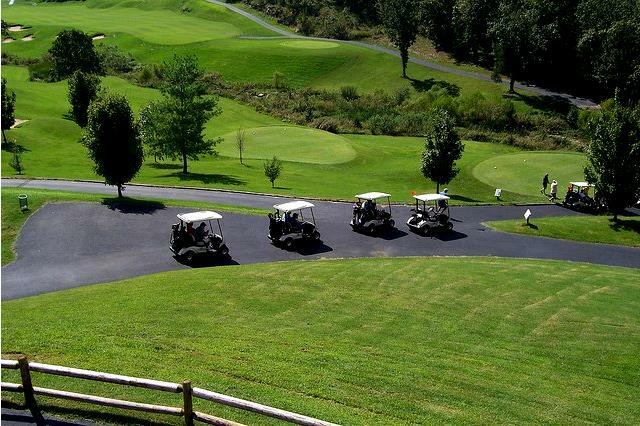 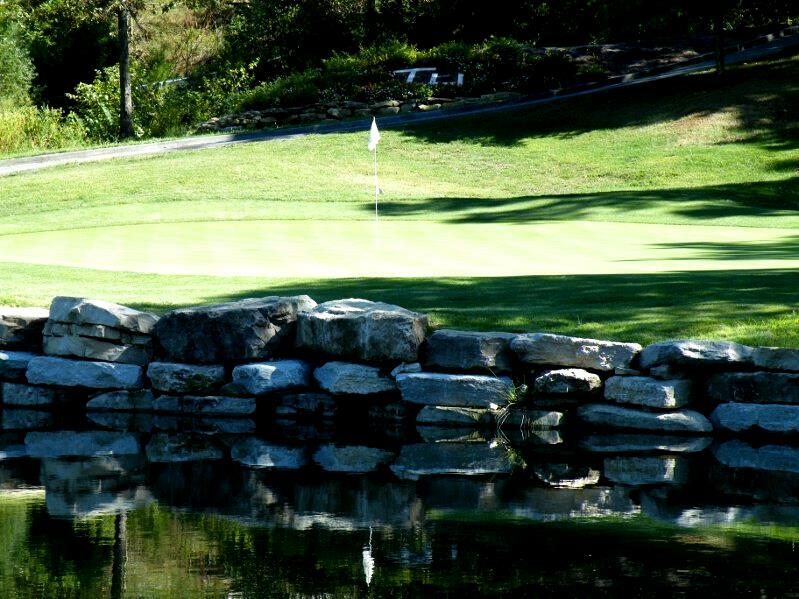 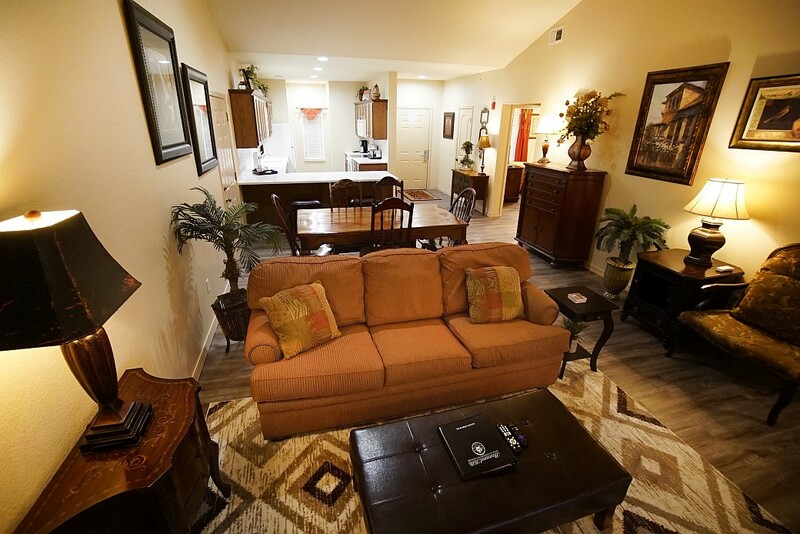 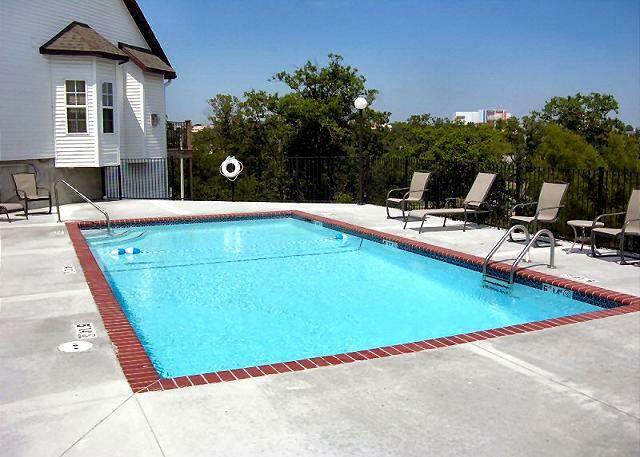 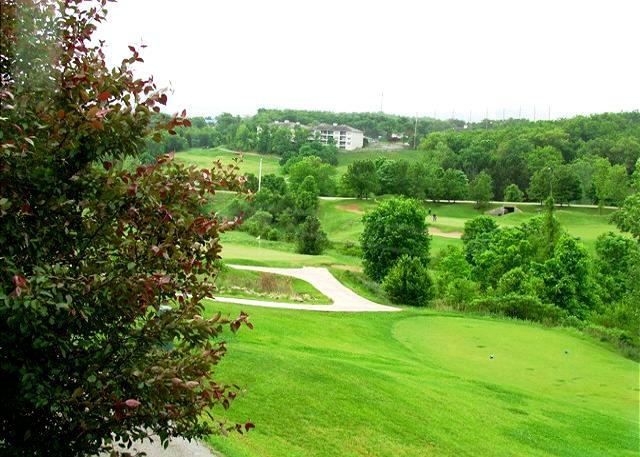 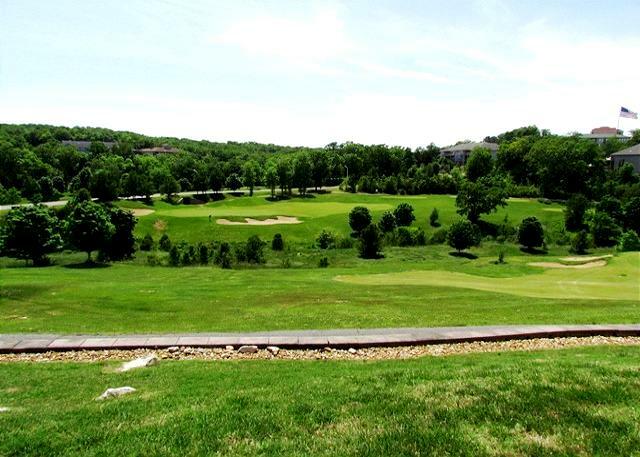 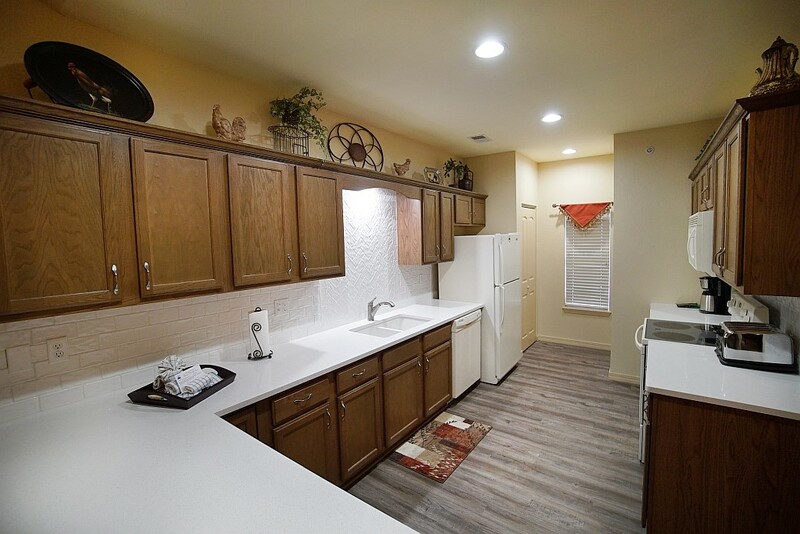 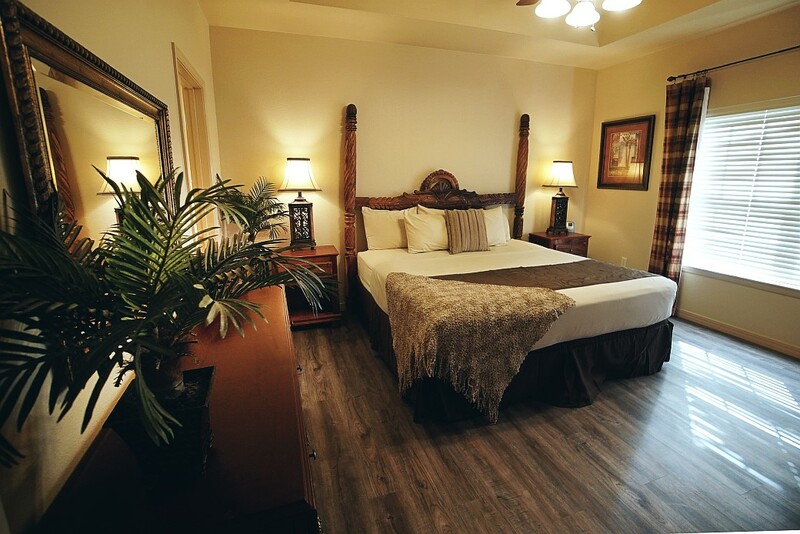 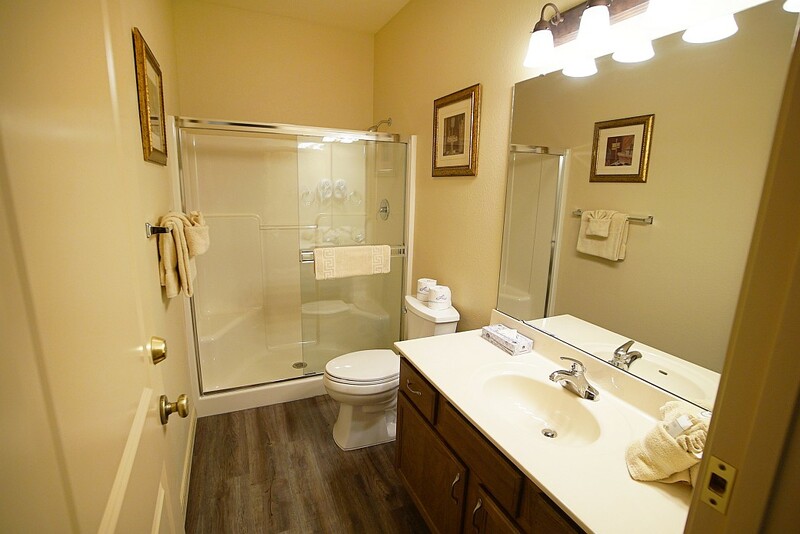 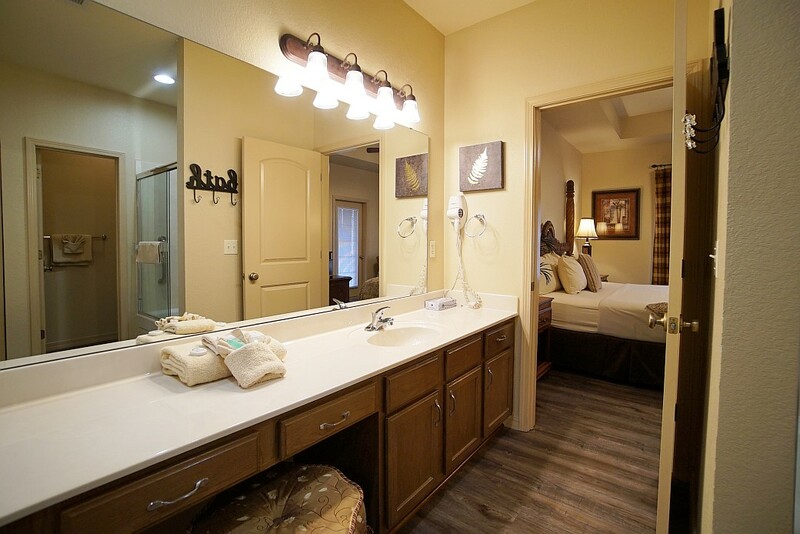 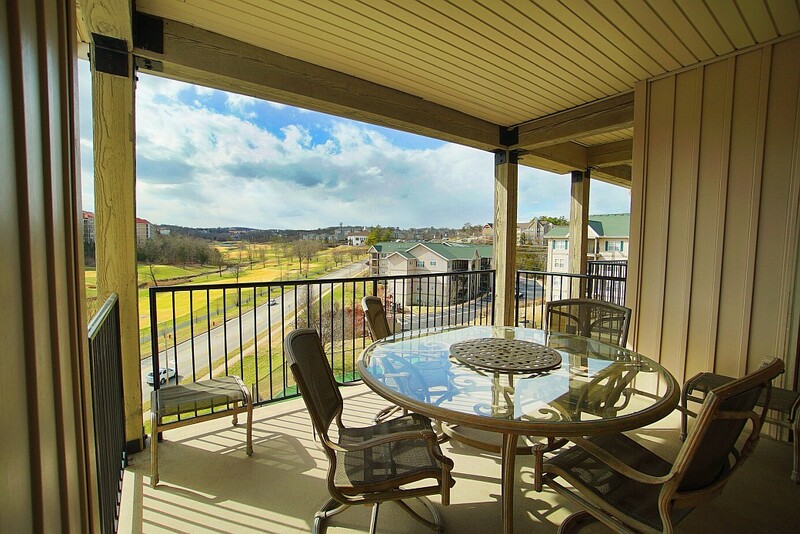 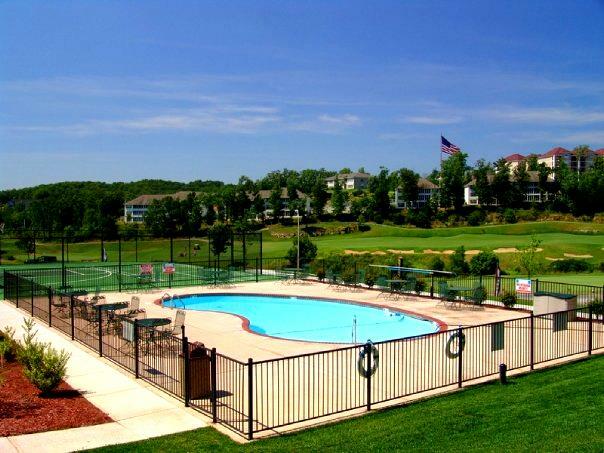 Some of the most popular and best values to be found in the Branson area are at Thousand Hills’ two bedroom condos! 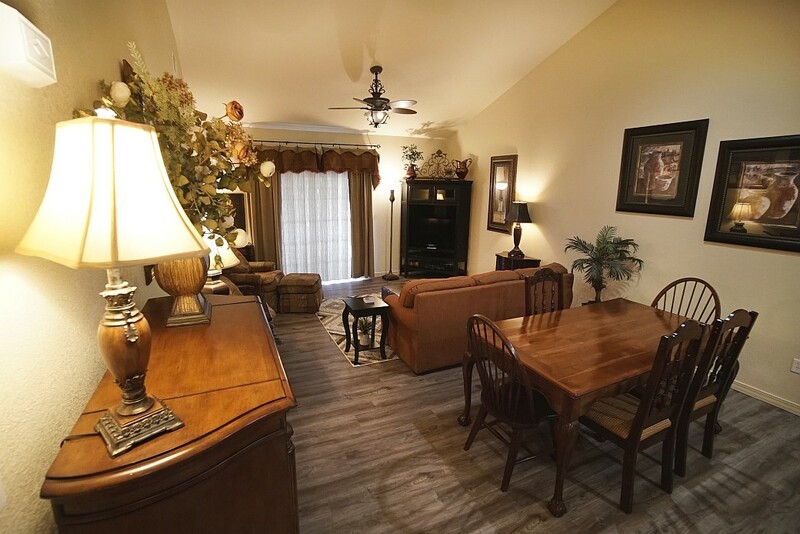 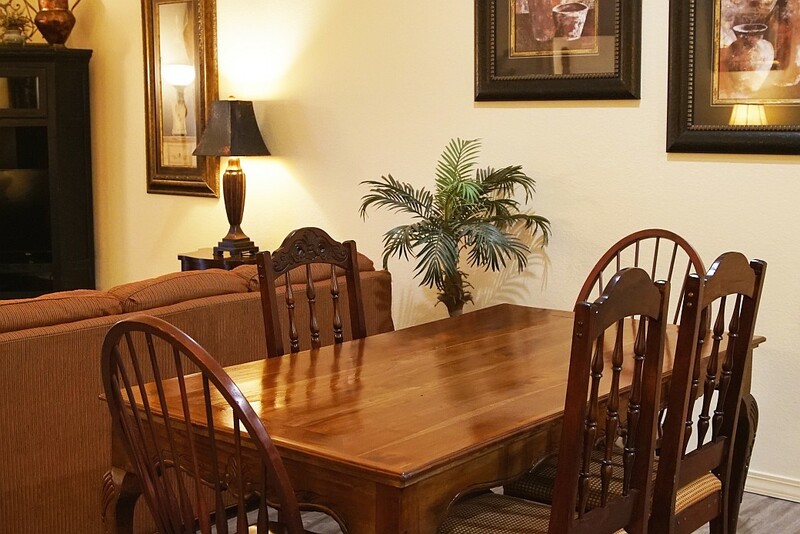 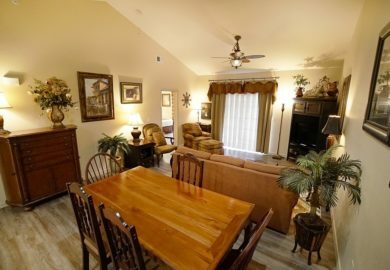 Able to accommodate and sleep up to 6 people, these two bedroom condo rentals make the perfect choice for family or friends visiting Branson! 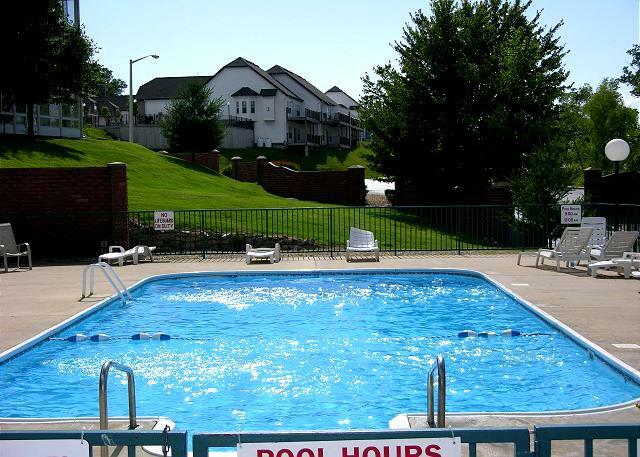 Amenities for Anything You Might Need! 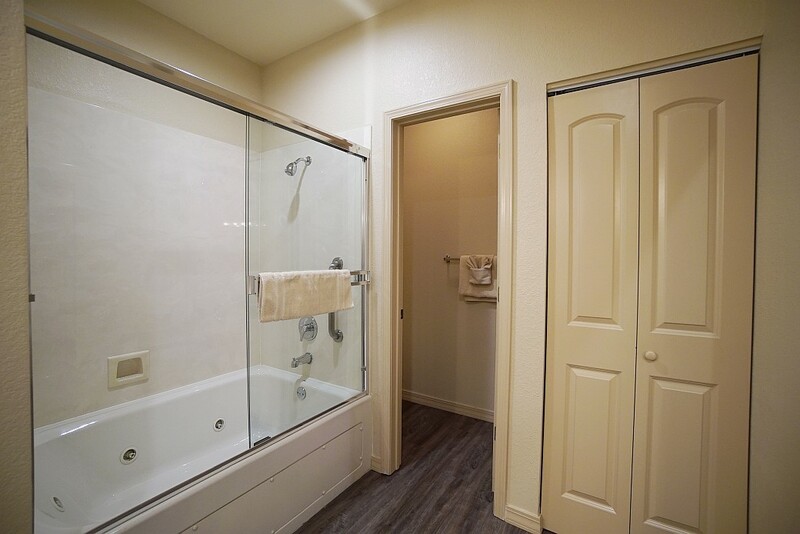 These spacious and accommodating units provide all of the features, services, and amenities you might want to ensure a stay of total relaxation and comfort! 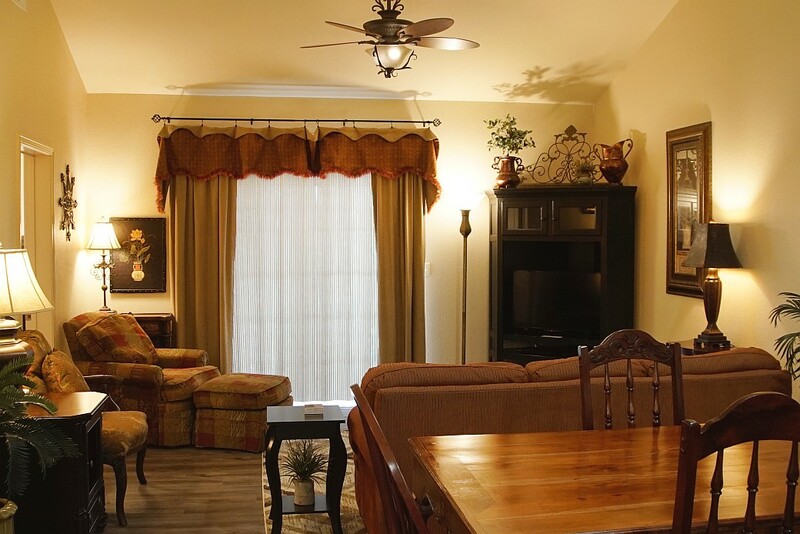 Set up with a fully-equipped kitchen, living room, dining room, and two bedrooms – it offers plenty of room for everyone traveling with you. 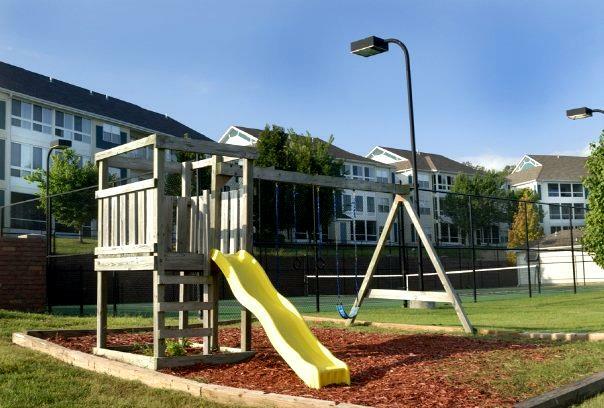 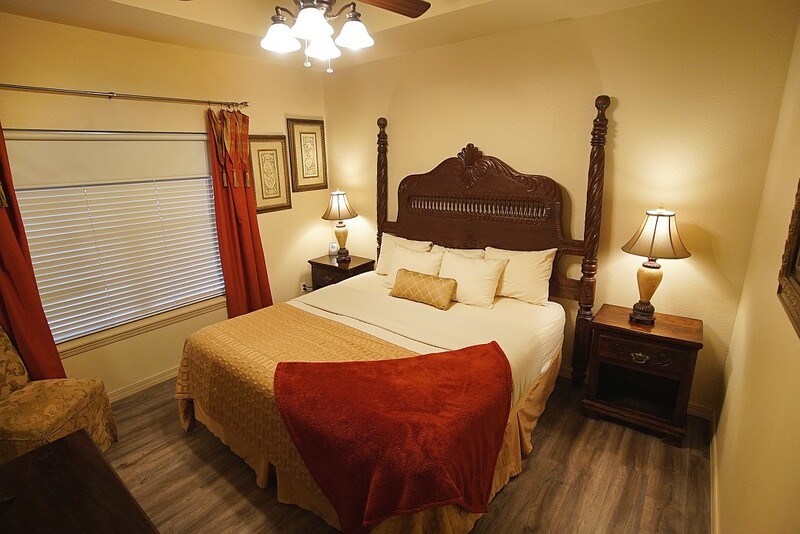 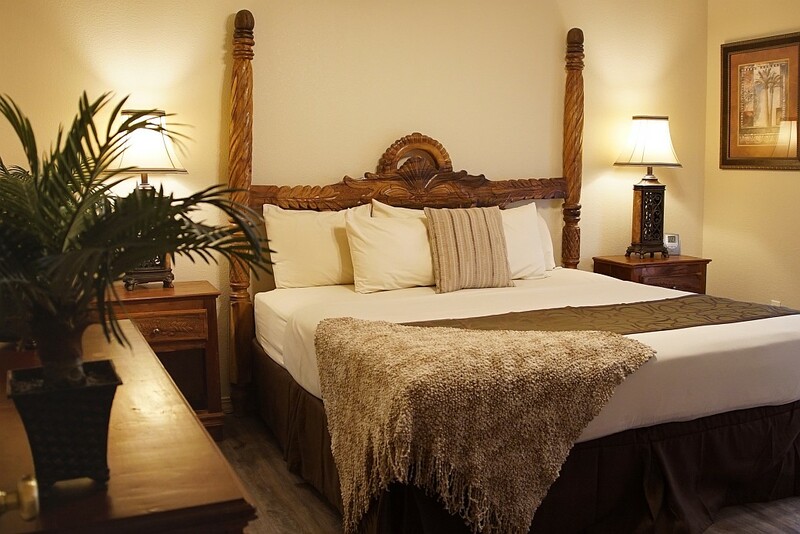 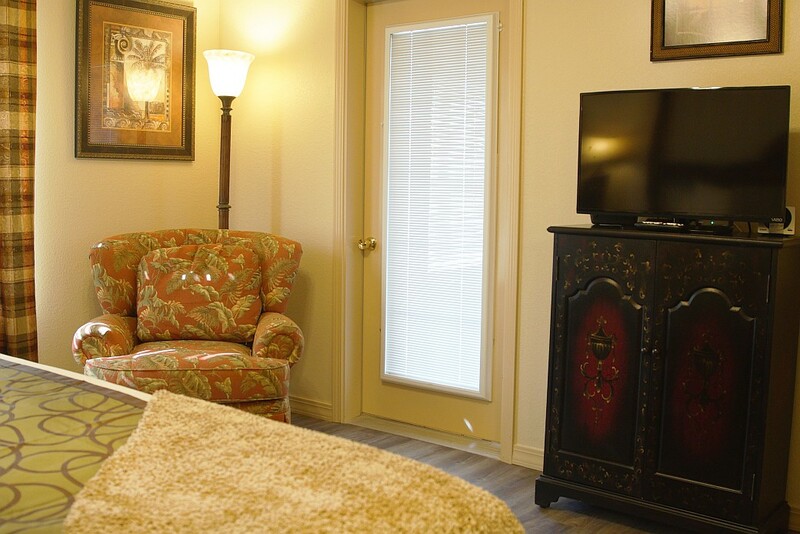 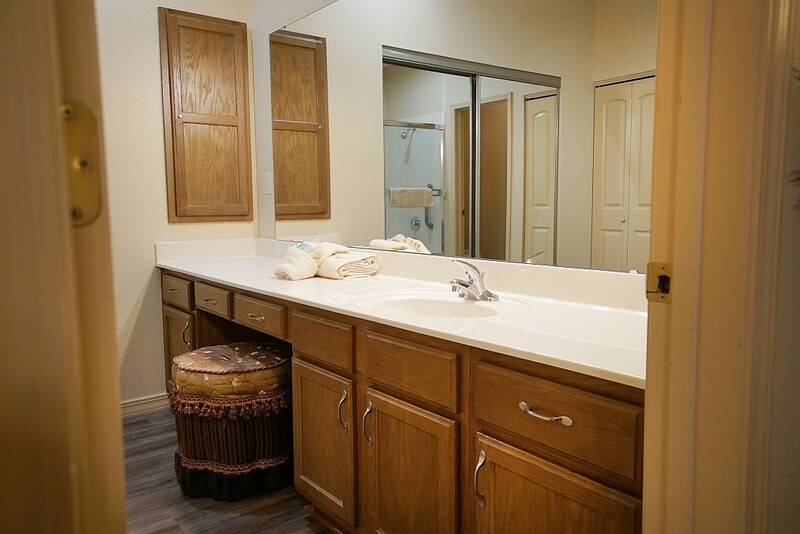 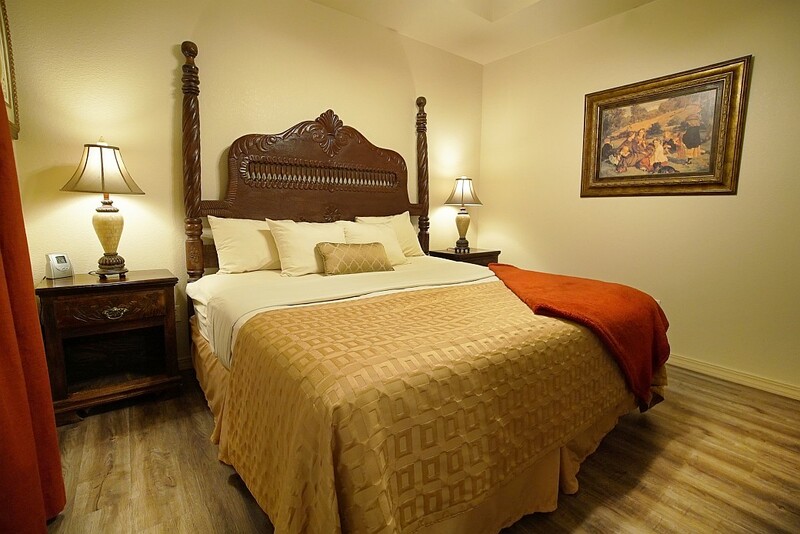 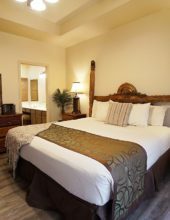 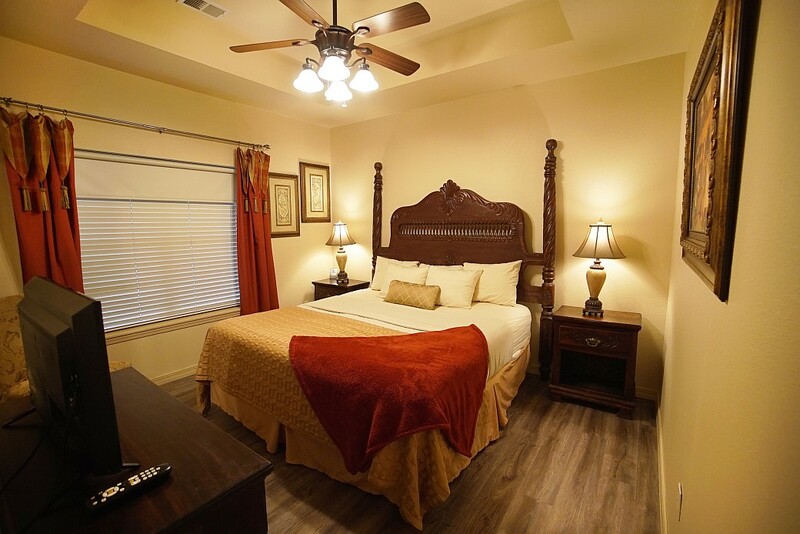 For your convenience and comfort, you will also find that the unit includes: a washer and dryer, high-speed wireless internet, cable TV in each room, DVD player, a sleeper sofa, jetted tub in the master bathroom private balconies, and much more! 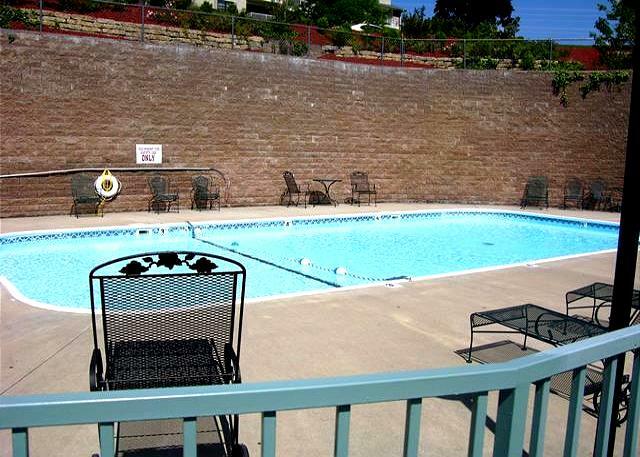 Sitting just a few blocks off the main Highway 76 “Strip” in Branson, these 2 bedroom condos provide amazing access to anything you might want to see or do while you’re in town – just minutes from all of the shows, shopping, restaurants, and things to do!